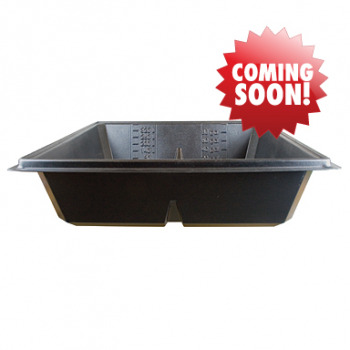 Made from high-quality ABS plastic these reservoirs and lids are crack resistant with UV inhibitors to prevent them from breaking down under natural or artificial light. 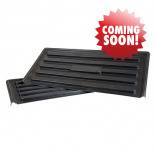 They come in several sizes to fit under flood trays and will also work with aeroponic and modular systems. 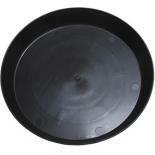 These reservoirs also feature convenient measurement markings along the inner walls. 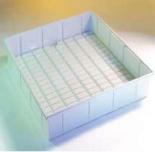 Measures 31" x 31" x 12.5"
GROTEK™ RESERVOIR LID - 260LTR (2 PARTS) - 43' X 43" X 1"
White Flood Table 24" x 24" x 7"